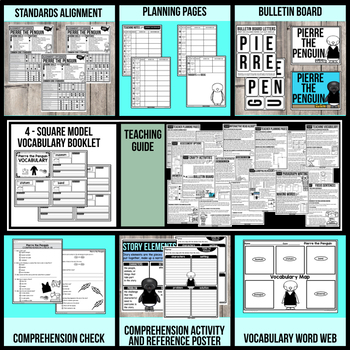 Are you teaching a penguin unit this winter? 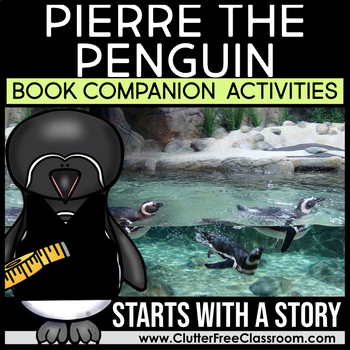 Students learn facts about penguins as they listen to this interesting read aloud that follows the journey of a penguin who is facing adversity, but has a very happy ending! 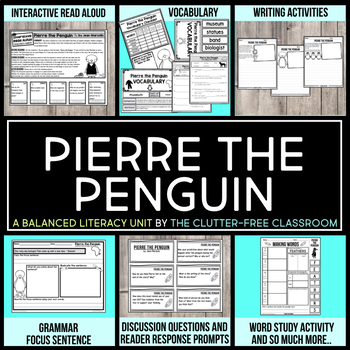 This standards-based, print and go resource includes a collection of reading resources designed to be used with a read aloud of Pierre the Penguin by Jean Marzollo.